Many baked goods recipes call for eggs, but if you are baking for a vegan, or someone with an egg allergy, it is still possible to make sweet treats without them. Three common substitutes for eggs are mashed bananas, a flaxseed and water paste, or aquafaba, which is the water from a can of chickpeas. All three have their place in recipes, as the reaction, or flavor may effect the outcome. 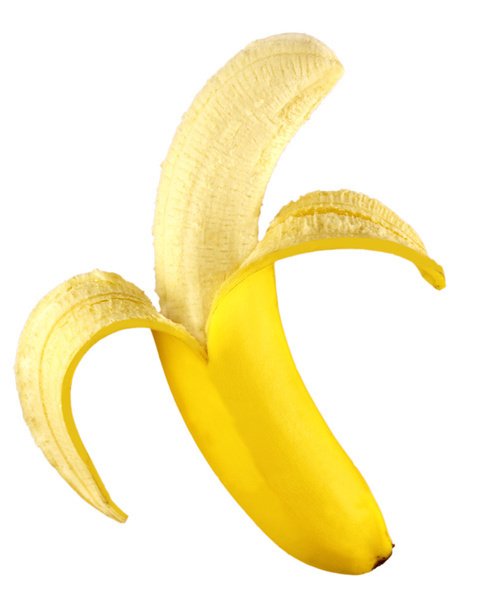 Bananas: Use 1/4 cup of mashed bananas for every egg called for. This can be helpful when making baked goods such as muffins or coffee cakes where the banana flavor is a nice addition. It will yield dense, moist baked goods, but if the banana taste is a deal breaker, this will not be the option for you. Flaxseed Paste: For every egg called for, mix 1 tablespoon of ground golden flaxseed or flax meal with 3 tablespoons of water to form a paste. Allow it to sit for about 5 minutes to thicken. 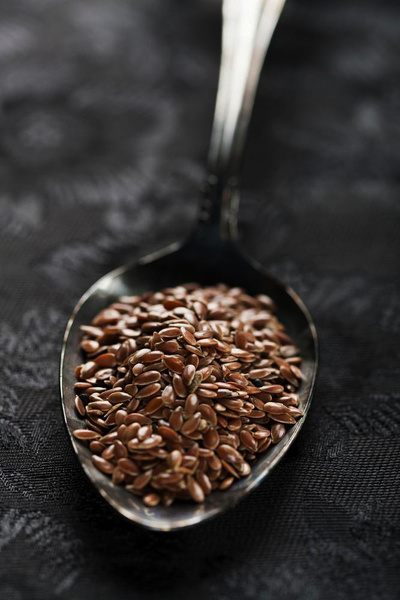 Flaxseed is often listed in vegan recipes as an egg substitute, and the flavor is pretty much undetactable. It will not react exactly like an egg and the end result might not be as pretty as you would like. It will be tasty and is a good solid option for eggless baking if taste trumps texture and beauty. Aquafaba: For every egg needed, add 3 tablespoons of the water from canned, unsalted chickpeas, known as aquafaba. Lately, aquafaba has been popping up more and more in articles and on websites. Quite honestly, I had never heard of it until a couple of weeks ago, but it may factor into my baking soon, so I can provide vegan options on Indigo Jones Eats. The water from the chickpeas has many egg-like properties, from being protein rich to having that slightly slimy, runny texture of an eggwhite. It also has emulsifying and leavening properties making it a great choice for eggless baking. 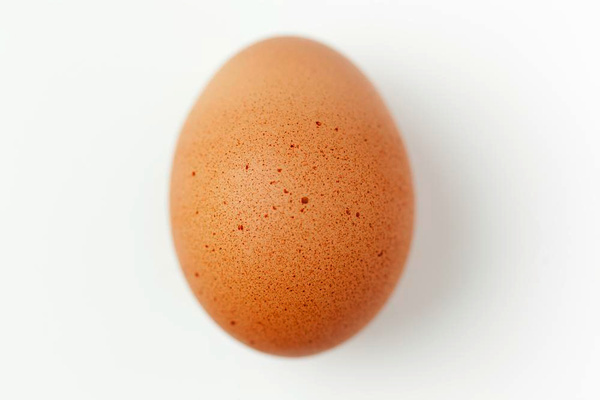 Those who have used it report that it reacts very much like an egg, yielding lighter,evenly colored baked goods that rise properly. The best part? No bean flavor is detectable. While all of these are great substitutes for eggs in many baked items, we would caution against using them for things like souffles, where the eggwhites are key players, although we have seen recipes using aquafaba successfully to make meringues. Aquafaba has become so popular that it even has its own website. 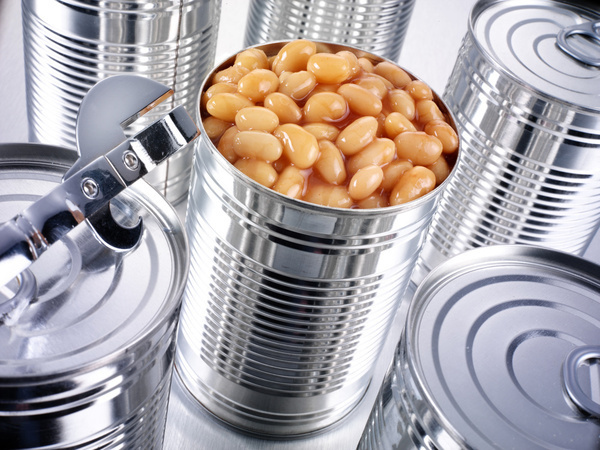 We also love that it cuts down on food waste, as it is a product that usually gets rinsed off and thrown away when we eat beans. If you want to go vegan in the kitchen, try to experiment with some of these options until you find the right one for your recipe, and enjoy! This entry was posted on September 29, 2015 at 6:21 am and is filed under Food. You can follow any responses to this entry through the RSS 2.0 feed. You can leave a response, or trackback from your own site.